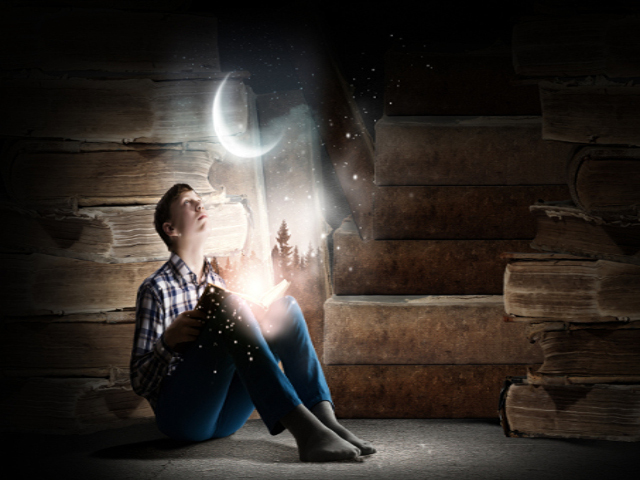 Dream reading is the process of assigning meaning to dreams. In many ancient societies, such as those of Egypt and Greece, dreaming was considered a supernatural communication or a means of divine intervention, whose message could be unravelled by people with certain powers. Based on Sigmund Freud’s theory of The Interpretation of Dreams, dream analysis or interpretations; often reveal our innermost inhibitions & worries. Our dreams are the window to our subconscious mind. Interpreting the dreams, and the concerns or thoughts associated with it can enable an individual to make a wiser decision in the future.